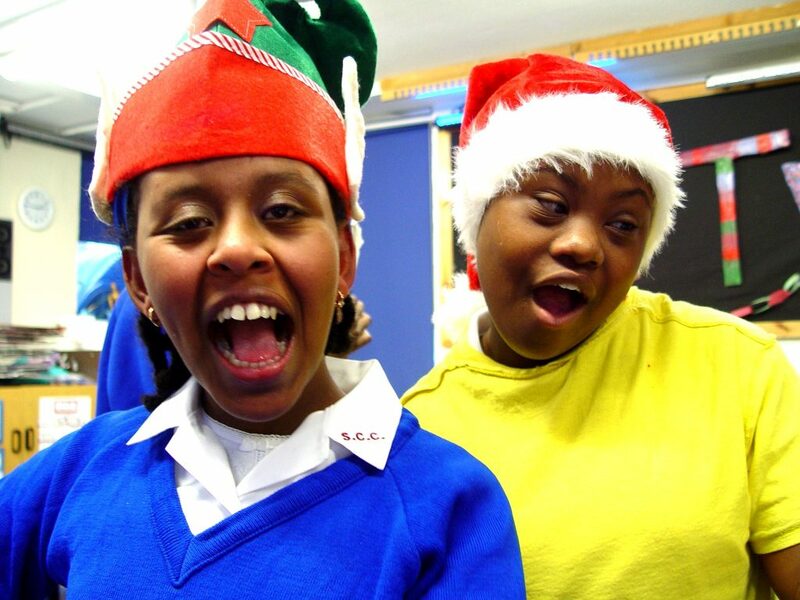 20 December – Final day of the autumn term. Children will be leaving school at the normal time. 3 January 2018 – First day of teaching for the new spring term.